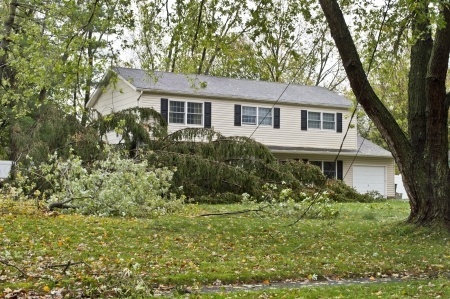 Living in Washington, there is always the threat of rain and storms so it is key that your landscape is built to withstand storm conditions. We aim to build spaces with that in mind, so that your landscape will withstand minor rain storms and that will only require a small cleanup after a downpour. 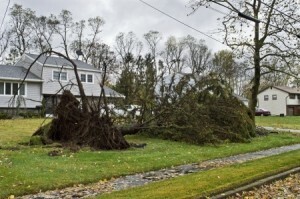 But other landscapers may not be so considerate, so if your yard is taking a beating from any storm damage- we can save the day and clean it up. Our highly experienced landscape team knows just how to deal with the mess that can be created from a wet, rainy day. Whether you need brand new soil in your yard or you simply need a tidying up to get it back to its original look, we can help. We are able to decontaminate and then reorganize your yard after a storm, so it looks just as good as new!